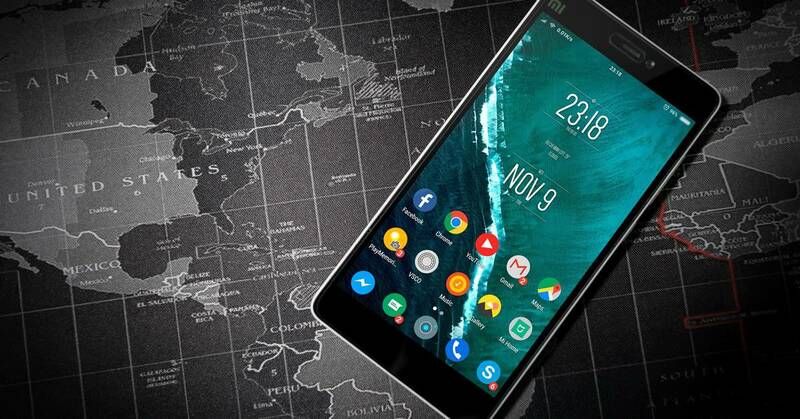 Want to own the top spots on Google nationwide? We've helped B2B and B2C business owners get leads all across the US through our nationwide organic SEO services. If you're looking for new customers from across the United States, we can help. 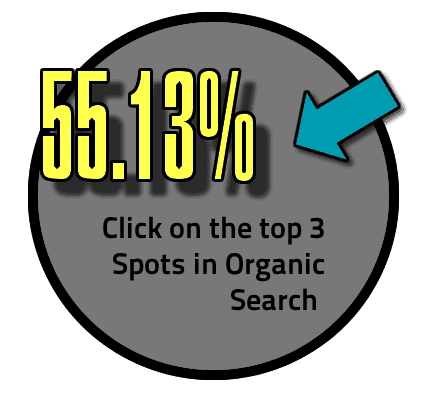 According to a 2014 study by MOZ, 51.13% of clicks go to the top 3 organic spots. 31.24% goes to the first position. 14.04% goes to the 2nd position. And 9.85% goes to the 3rd position. That's why smart business owners want to gobble up this virtual real estate. If you own these positions, you get more business coming your way. It's as simple as that. 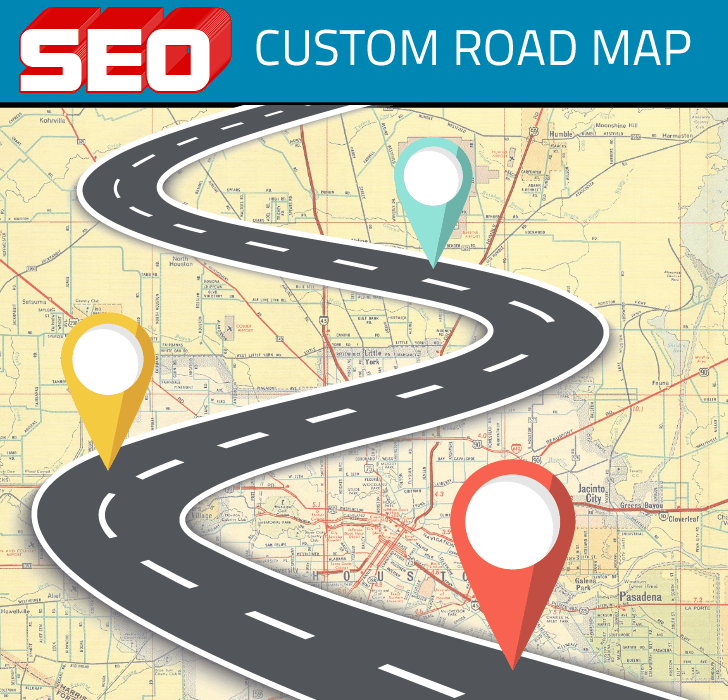 Before ramping-up a national SEO campaign, we create your custom roadmap to SEO success. It's the first step. We look at where you are now, research your competition and look for opportunities. Click on the button below to see how it can work for you. "I have been working with DSC Web Services for 18+ years. DSC Web Services have helped design and create over 10 websites. They are always there when I need them. They get things updated or fix on my websites very fast. I highly recommend their services ." "Doug has stepped in to tackle problems that other providers were unable to address or fix. He takes the time to educate when needed and he meets deadlines and timelines... making it easy for me to meet mine with my clients. He and his team have a deep and wide knowledge of all things web-related and they are my first choice for programming and internet marketing questions, projects and challenges." "Working with Doug has been refreshing! He was able to accommodate our needs and scope changes in stride and provide a valuable solution for us."